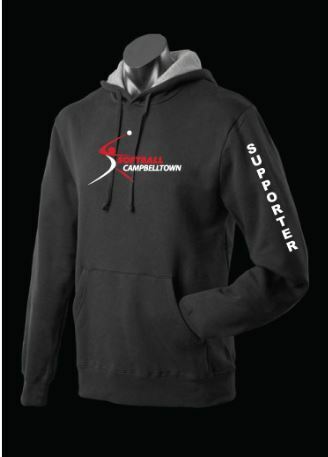 We've launched an on-line shop where you can choose Softball Campbelltown supporter merchandise. All ordering and payments are on line. We'll add new items from time to time.